The Niger State Police Command has arrested a notorious car snatcher and recovered three stolen cars from him. The suspect, Abubakar Sadiq of Kura area of Minna specialized in snatching vehicles or stealing parked ones. 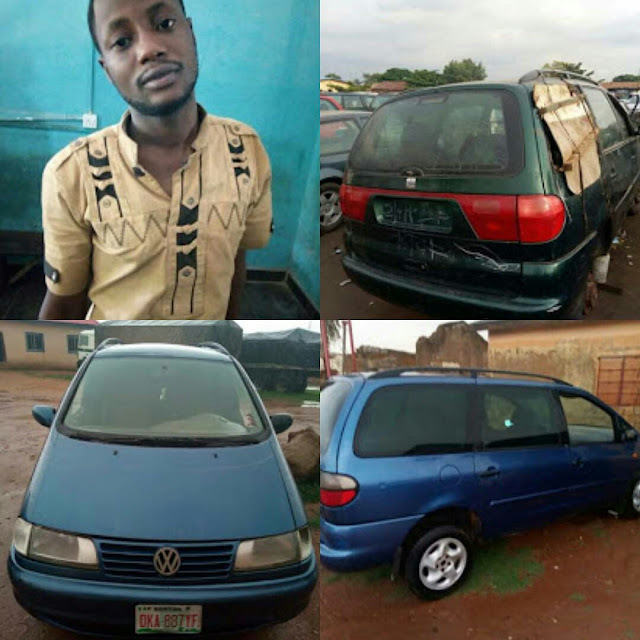 0 Comment to "Notorious car snatcher arrested in Niger State"